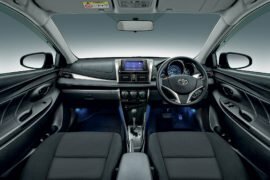 Toyota Vios India debut at the 2018 Auto Expo. 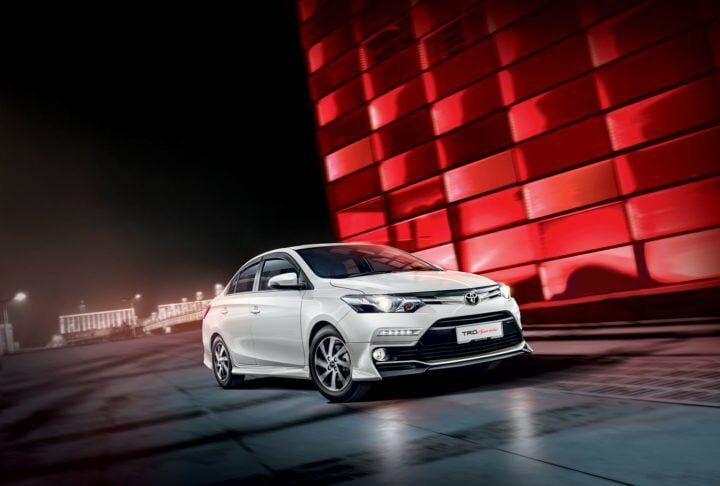 Toyota, the Japanese Auto giant, looks all set to launch the new Toyota Vios in India. 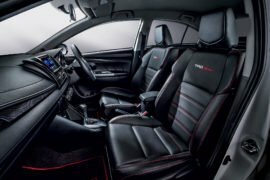 The new Vios is expected to be showcased at the Auto Expo 2018 before its market launch takes place. 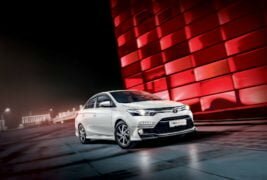 Toyota plans to officially launch the compact sedan by mid-2018 with the deliveries starting around the Diwali season. In order to compete with the current segment leader i.e. Honda City, Toyota plans to focus on localization of the product to keep the final price in check. 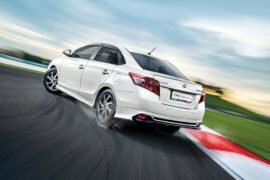 Here, in this post, we have put together all the available Toyota Vios India launch details. 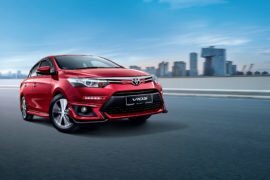 Toyota will launch the Vios in India around the festive season of 2018. 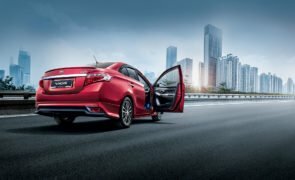 In the South Asian markets, the Vios is a direct competitor to the Honda City and Toyota plans to execute the same in India. Expect the Vios to be priced neck to neck to the Honda City variants. Stay tuned for more updates.